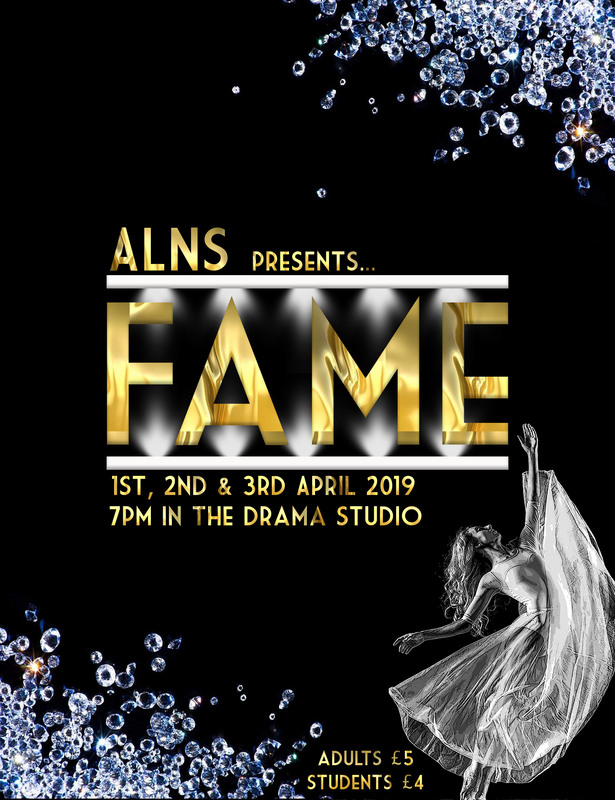 The School Production of FAME takes place from 1st April to the 3rd April at 7pm in the Drama Studio. Tickets are £5 for adults and £4 for children. 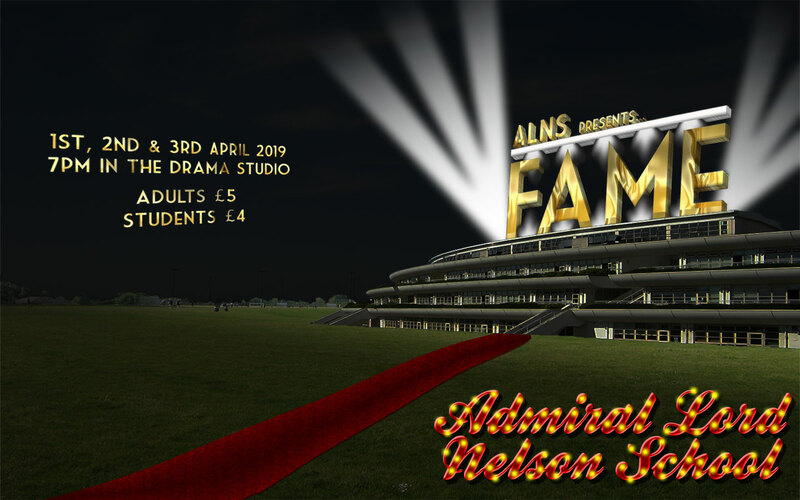 Tickets will be available directly from the School Bank from Wednesday 20th March at both break times. It promises to be a great show so get your tickets early as seats are limited.